One day! Friends, Valentine’s Day is just one sleep away! I can hardly contain my excitement. 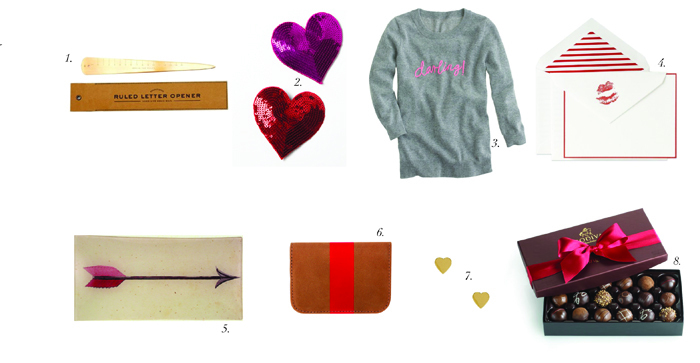 If you go the love letter route, Crane & Co. posted some helpful tips to penning the perfect note. P.S. I use these hearts for my quick love-notes.